Cucina Urbana | how 'bout some cake? I live really far away from my parents. Like over 2,000 miles (that’s 3,218 km). But they visit pretty often, and that makes it all a lot easier. They were in town last week and, per usual, it was the perfect excuse to try a new restaurant. Everyone’s been buzzing about Cucina Urbana, an up-scale casual little dining spot nestled between Little Italy and Hillcrest. We popped in for an early dinner and got the lay of the land. 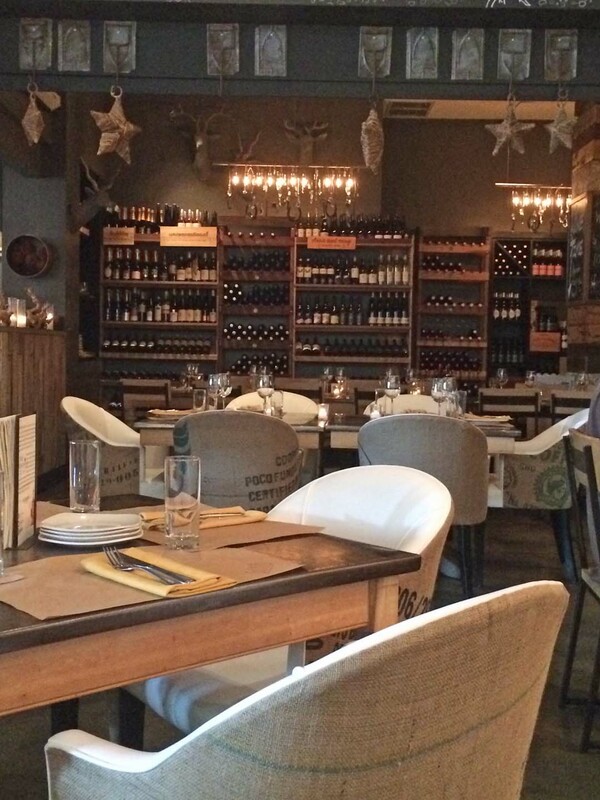 The setting is comfortable and unpretentious with mixed materials and a cozy urban vibe. They’re a little different than your average restaurant; they’ve got a little wine shop tucked unassumingly in the corner. 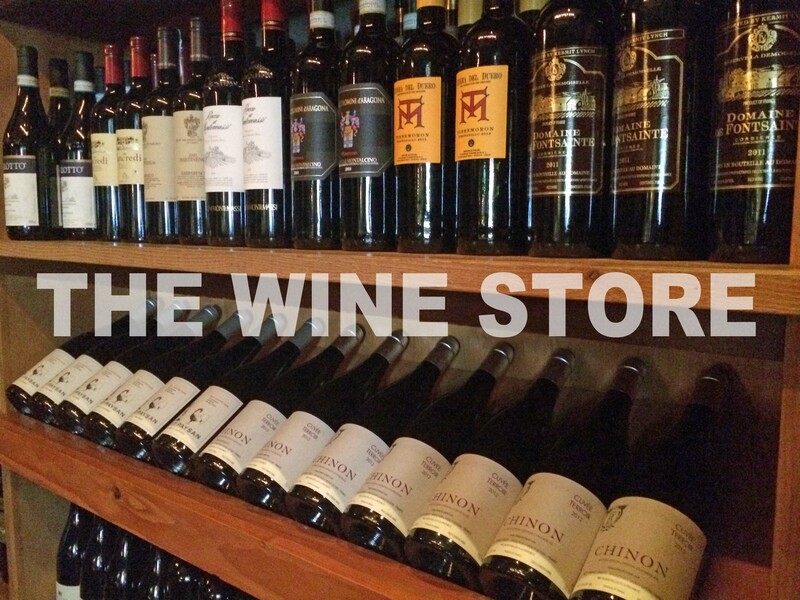 They’ll help you pick the perfect bottle, charge you retail price, and then uncork it for you for just $8. Compared to the standard mark-up on wines, this can be quite the money-saver. 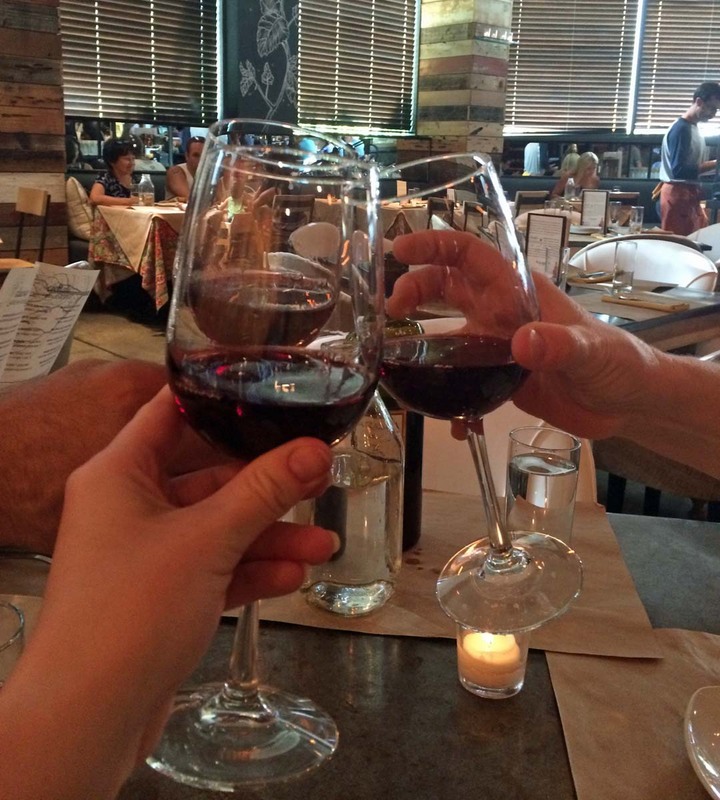 Dad picked out the perfect red while Mom and I analyzed apps. 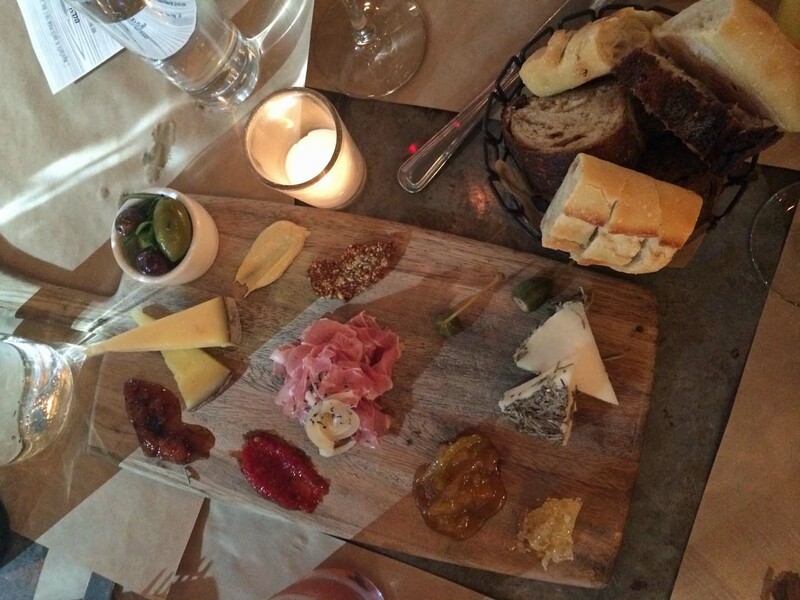 Obviously, the meat & cheese board was a must. 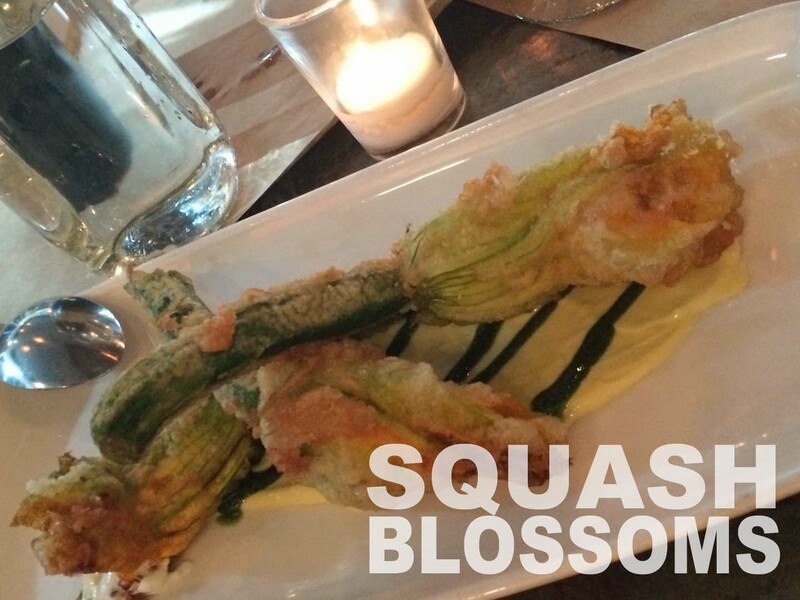 We also went for some enormous squash blossoms, perfectly fried and oozing with cheese, and some scrumptious suckling pig. Each dish was gone within seconds of hitting the table. In some cases, I could barely squeeze in a snapshot. With our appetites sufficiently whetted, we ordered our pasta entrees. 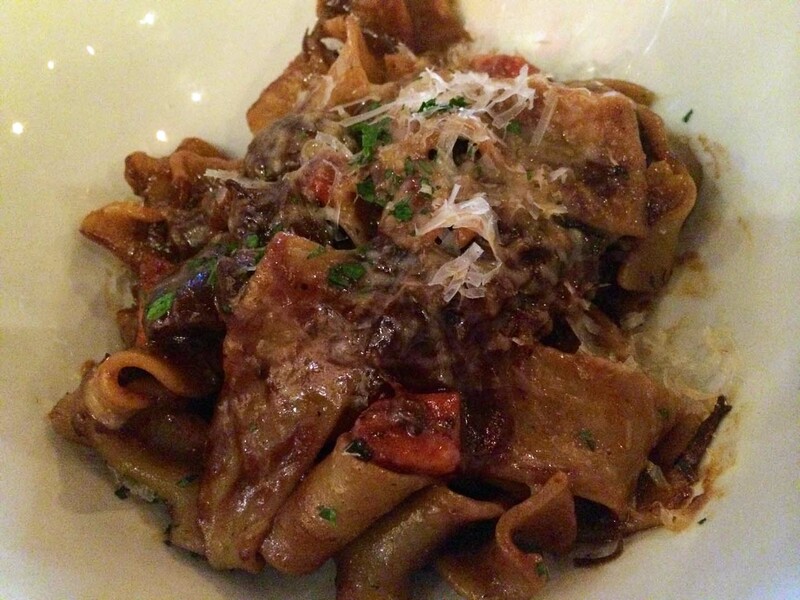 Mom went for a delicious carbonara, Dad choose a traditional tomato sauce, and I had short rib parpadelle. It was heavy and wintery, but even in the heat of July I devoured every bit. 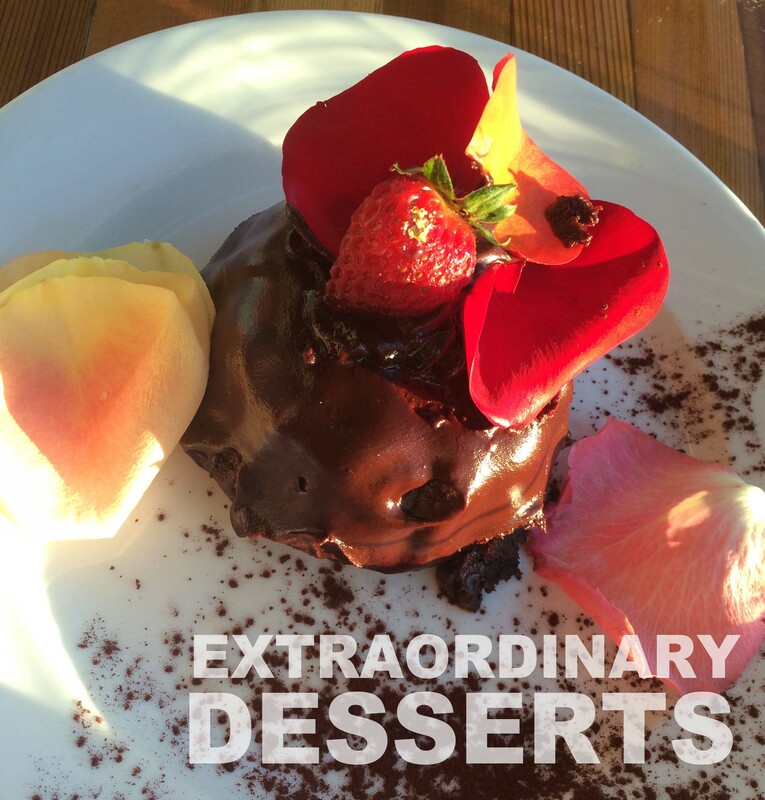 For dessert, we wandered a few blocks up to Extraordinary Desserts. The line is always out the door, as it’s a notorious San Diego favorite. Mom and I split the flourless chocolate cake, which only tasted half as good as it looked. The first time Extraordinary fell short of its name, but at least it satiated my sweet tooth! I was sad to say good bye at the end of the meal, but my folks had a flight to catch. Hopefully it won’t be too long until I see them again! This entry was posted in Food & Recipes, Indulgences and tagged California Restaurant, Cucina Urbana, dining out, italian restaurant, restaurant review, Restaurant Reviews, restaurants, San diego, San Diego Restaurant Review. Bookmark the permalink.